Back to school is getting closer and closer. Do you know what that means? So it Back To School Saturday! So, going back to school isn't all about buying new clothes and school supplies. You can start a fresh new look. 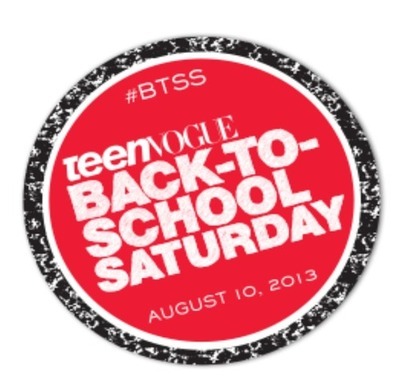 Teen Vogue has set up so many good deals involving a lot of different beauty brands! To see full details be sure to download the Teen Vogue Insider app! When you buy any 2 Always Radiant Infinity, Herbal Essences, Olay, Pantene, or Secret product you get a free Teen Vogue pencil case! Just upload a picture of your receipt to the Insider app! 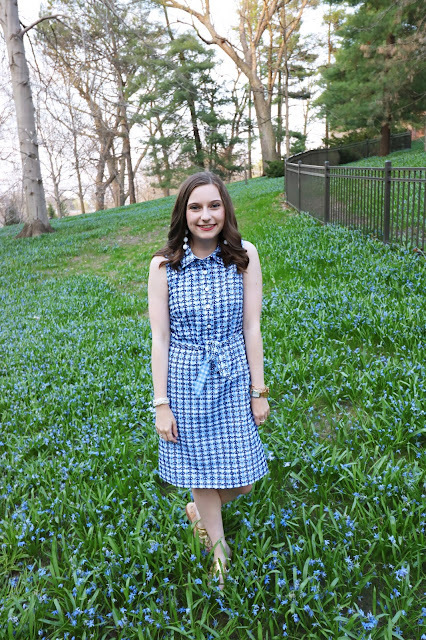 Clean and Clear, Neutrogena: You could win a $250 Walmart gift card! 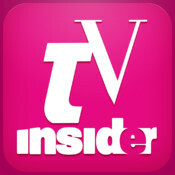 Check out the Insider app for full details. Covergirl: Get your free makeup bag with any purchase. Maybelline NY: Get a free makeup bag with any purchase. Revlon: At Walgreens when you buy one Revlon product get a second for 50% off! Venus: Get a free DIY kit! See the Insider app for details. Also, with the insider app you can get exclusive tutorials and bonus material from your favorite beauty brands. Be sure to download that app! It will be your guide for anything BTSS.